Welcome to Rutgers University-Camden! 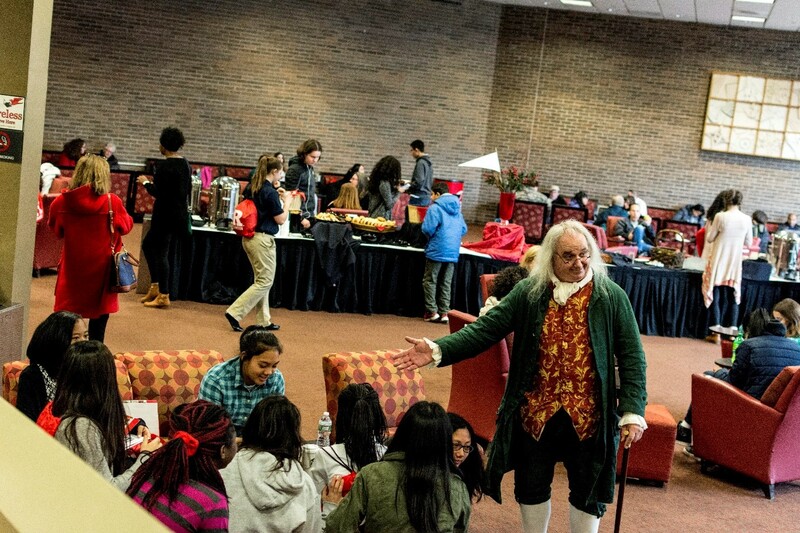 We are proud to be one of the host institutions for this year’s History Day competition. We have a lot of history ourselves: Rutgers University is the 8th oldest university in the US. In fact, we’re so old that we were around before the American Revolution! Our Camden campus, with its compact size and traditional college lawn, offers the feel of a small liberal arts college with all the resources of a major research university. Our home in Camden is also full of history: Walt Whitman lived here, the mighty battleship New Jersey is anchored along our waterfront, and Campbell’s Soup has its world headquarters here. 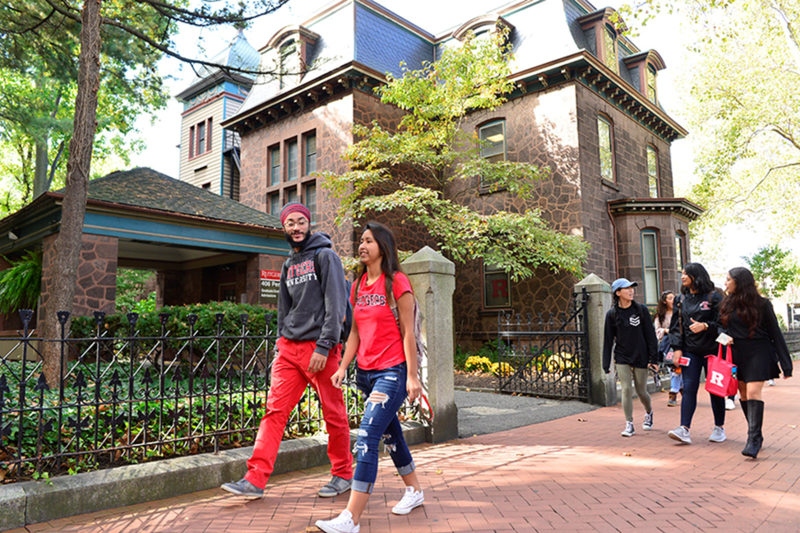 We’re excited to have you see how Rutgers-Camden, with its rich history, can play a role in your future!